The 19th NCPEDP- Mindtree Helen Keller Awards of 2018 took place at the India International Centre Auditorium. The Awards were given away to twelve exceptional individuals and organizations who are role models in furthering employment opportunities for persons with disabilities. In their nineteenth year now, the Awards have, over the years, emerged as a credible way to map the progress being made year by year towards greater dignity and empowerment of India’s 70 million disabled citizens. This year, twelve awards have been announced under three different categories. 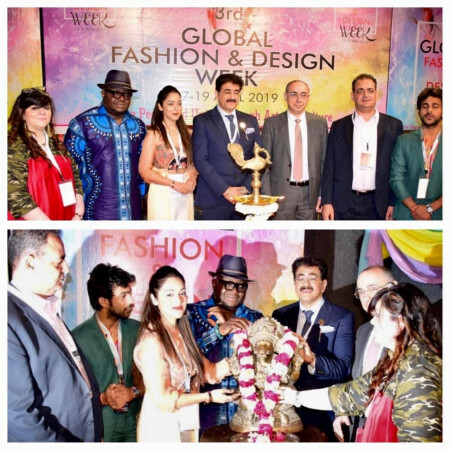 Speaking at the occasion, Mr Arman Ali, Executive Director, NCPEDP said “It is so heartening to see the kind of applications we have received this year. Typically most applications received are from the IT industry and this year it was refreshing to see that most applications received were from organisations and people working in the retail sector. We do look forward to seeing this work percolate to smaller towns and even villages”. Giving an acceptance speech on behalf of all Awardees, Mr. Shishir Rambhau Gorle, Founder, SquareMeal Foods Pvt Limited reiterated that “disability is rarely the challenge - people are disabled due to a hostile environment around them and that is the change we hope to bring about”. 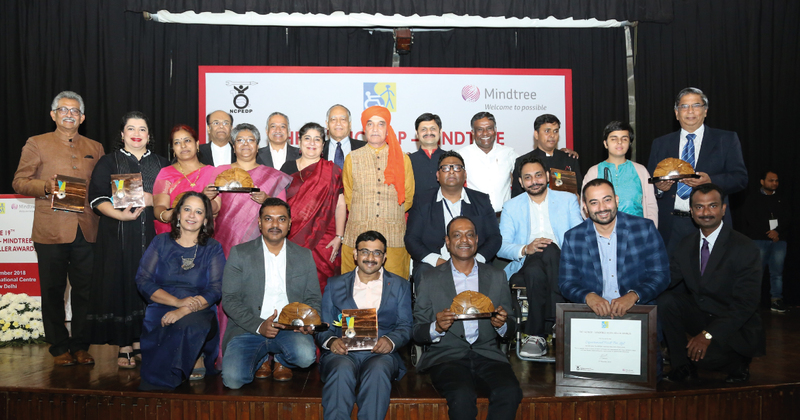 For the past three years NCPEDP has been partnering with Mindtree for the Helen Keller Awards, a leading digital transformation and technology services company and a role model in the area of employment for persons with disabilities, to give away the NCPEDP-Mindtree Helen Keller Awards.